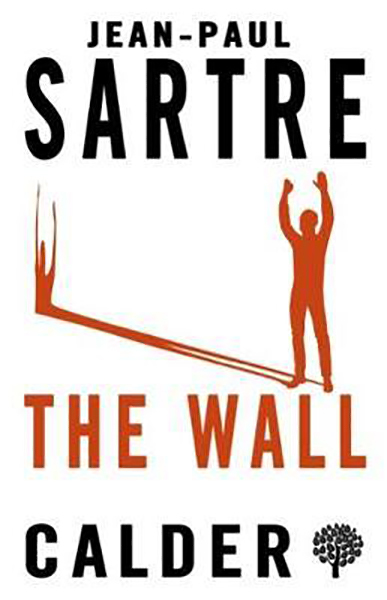 First published in 1939, a few years before his most influential works in theatre and philosophy, The Wall was Sartre's first and only collection of short fiction. The title piece tells the story of a prisoner during the Spanish Civil War, on the eve of his execution by a firing squad, who is told he will be spared if he can betray the whereabouts of a fellow Republican. This leads him to question his cause and his loyalty, as the mental torment that he and two other inmates endure unfolds in unflinching detail. This collection, which also includes `The Room', `Erostratus' and `Intimacy' - short psychological tales in which with individuals grapple with questions of madness, sexuality and death - as well as `The Childhood of a Leader', the extended chronicle of a young man's emotional deterioration and embrace of Fascism, provides a fascinating and accessible introduction to the author who would become the figurehead of Existentialism.